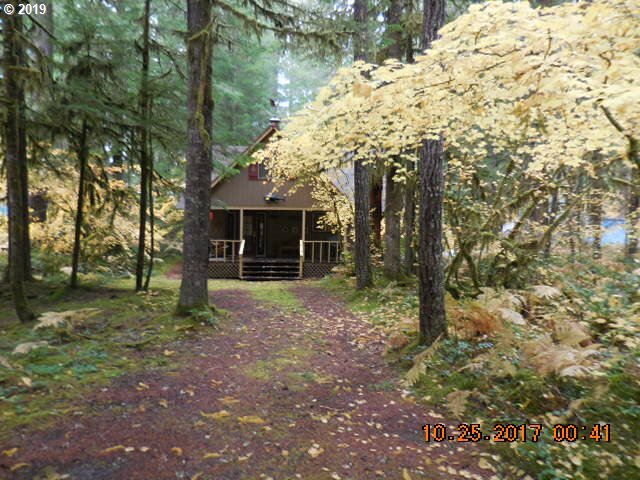 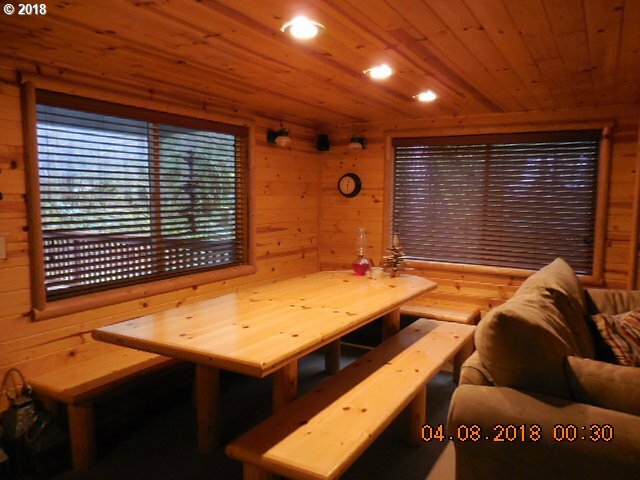 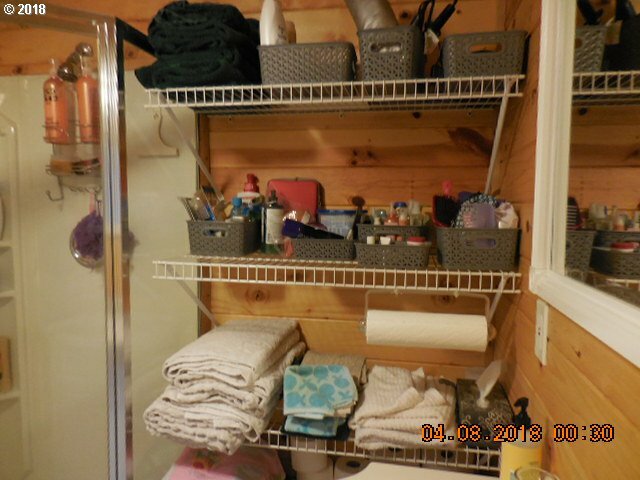 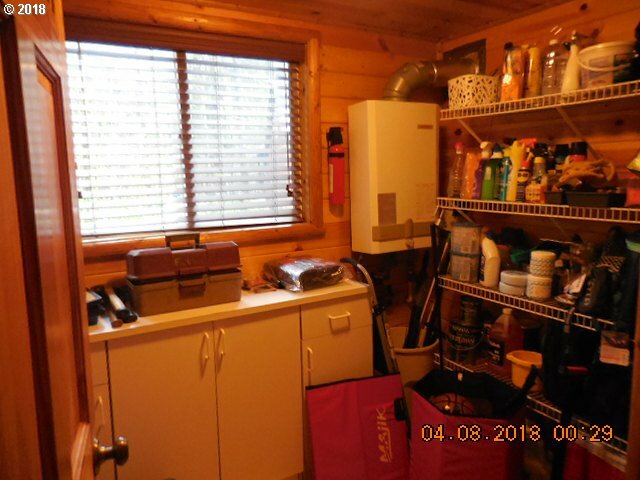 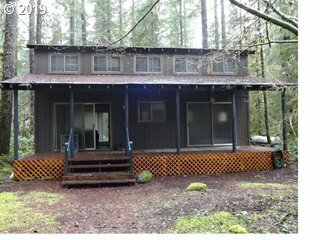 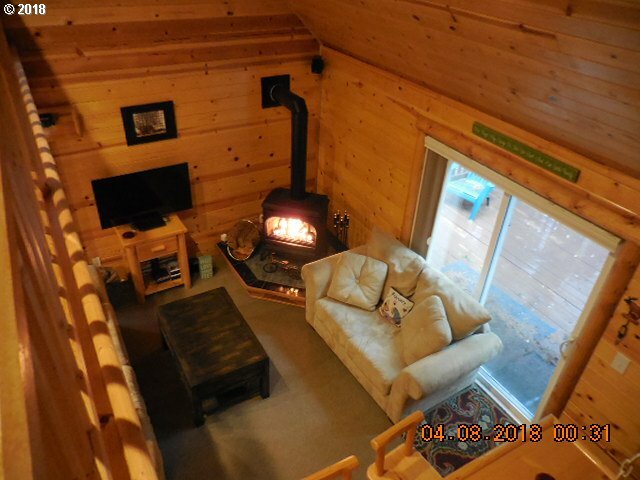 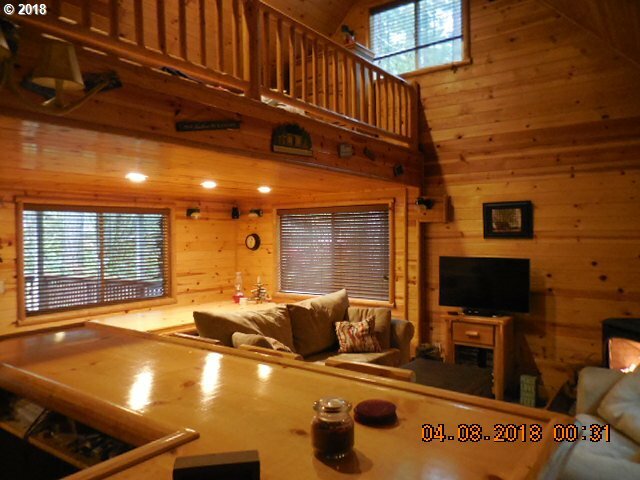 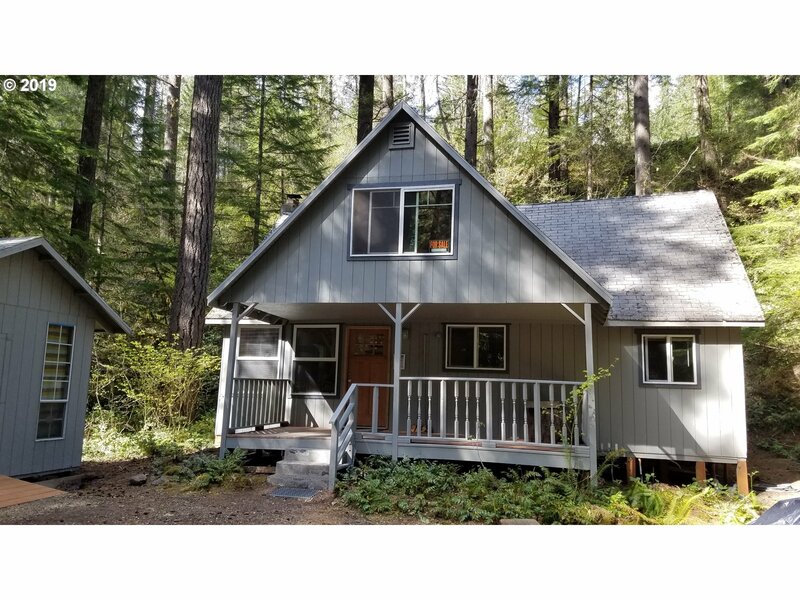 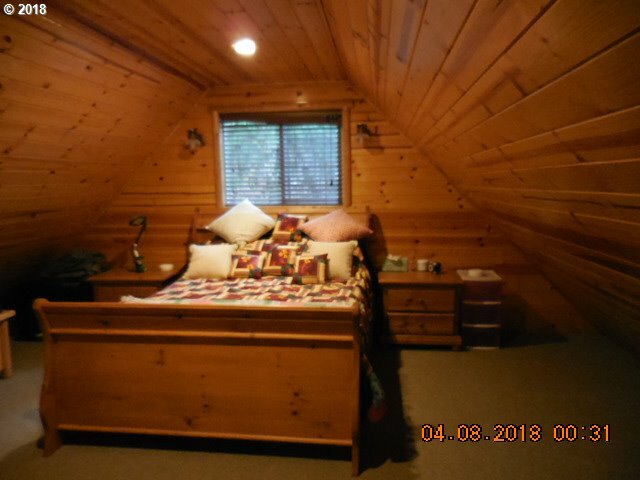 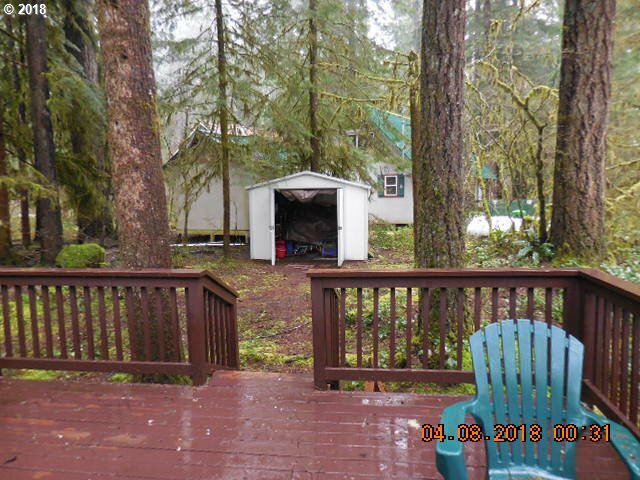 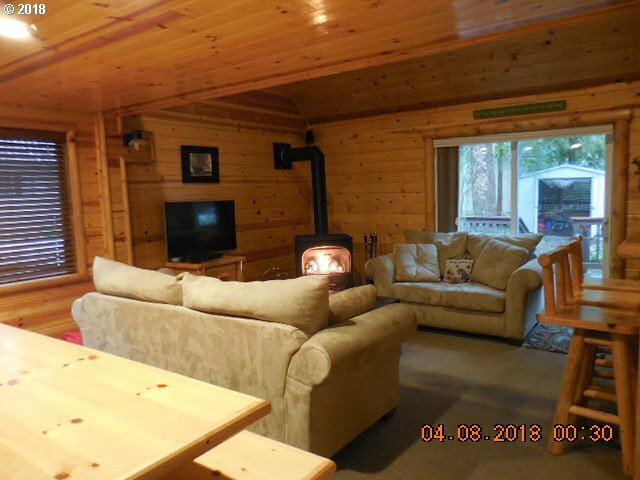 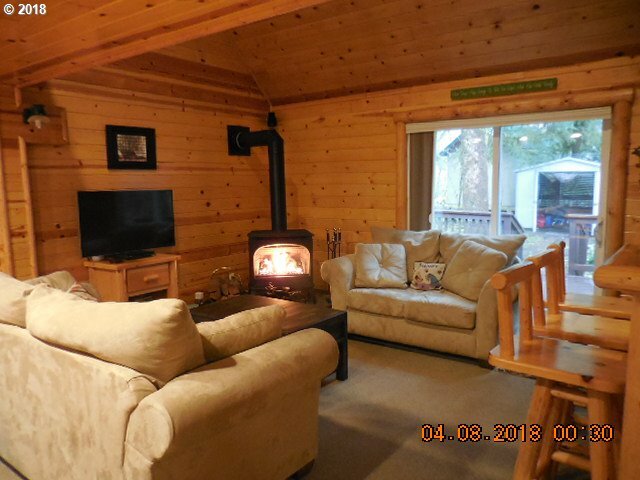 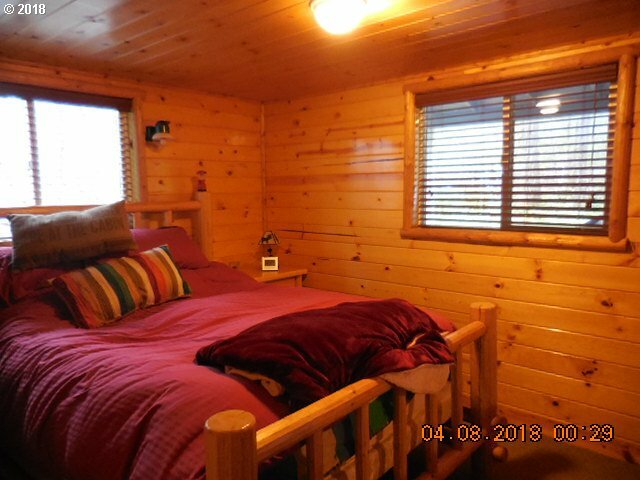 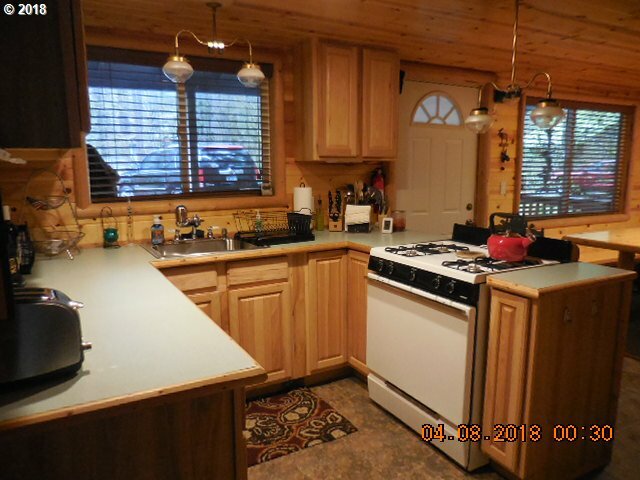 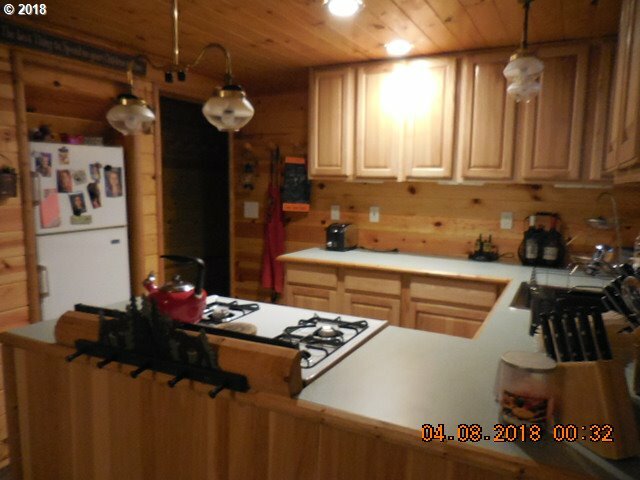 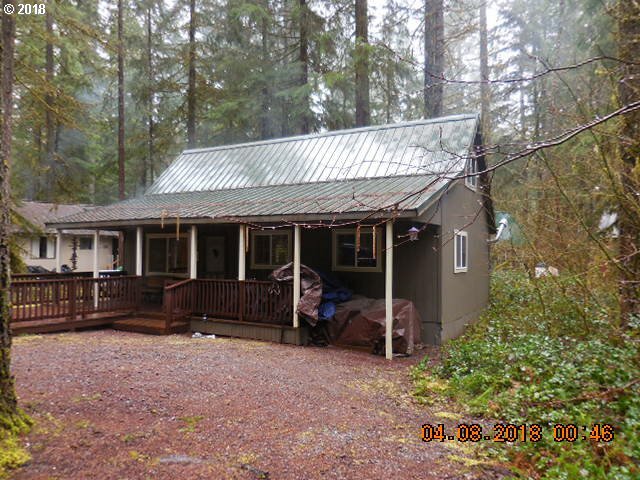 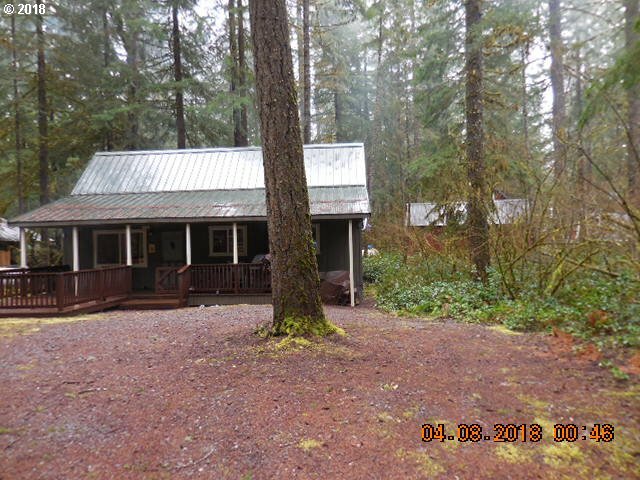 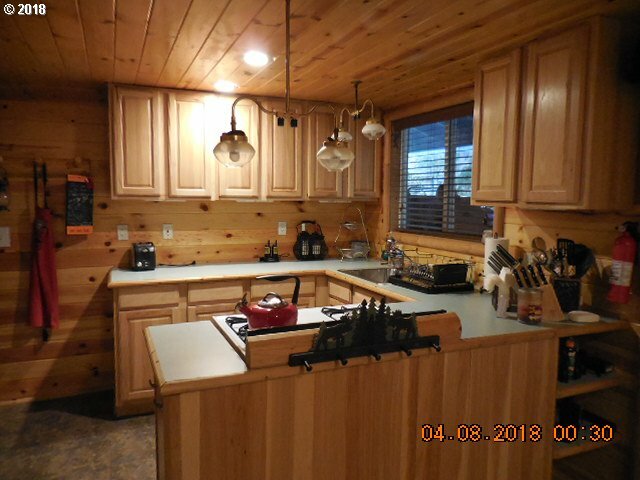 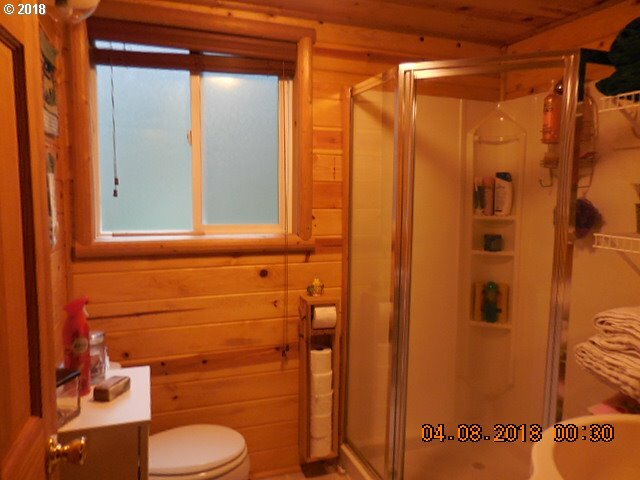 Beautifully finished cabin in Northwoods on the back road of the main level which makes getting to the common area and the boat docks really nice and easy for the summer fun on Swift Reservoir. 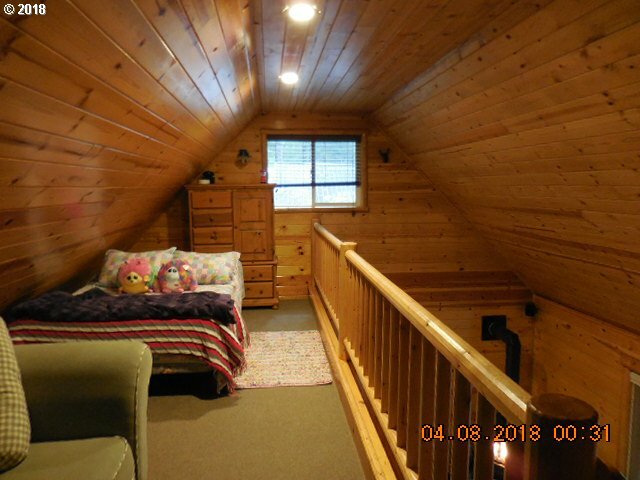 Master bedroom is on the main floor and there is a huge sleeping area upstairs which allows for family and guests to have some privacy. 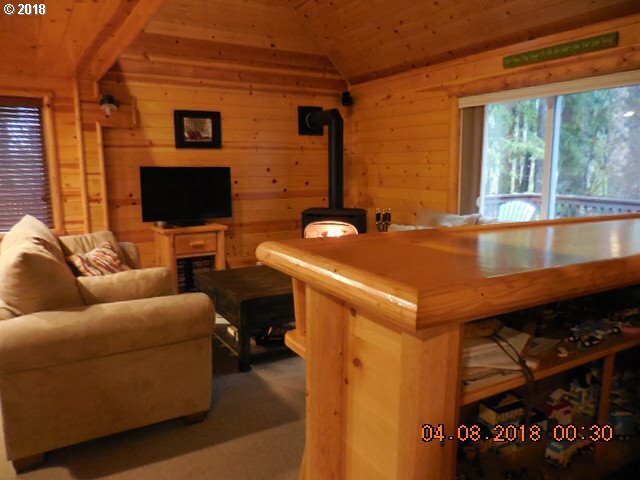 Propane fireplace in living room to go along with the generator/inverter system. 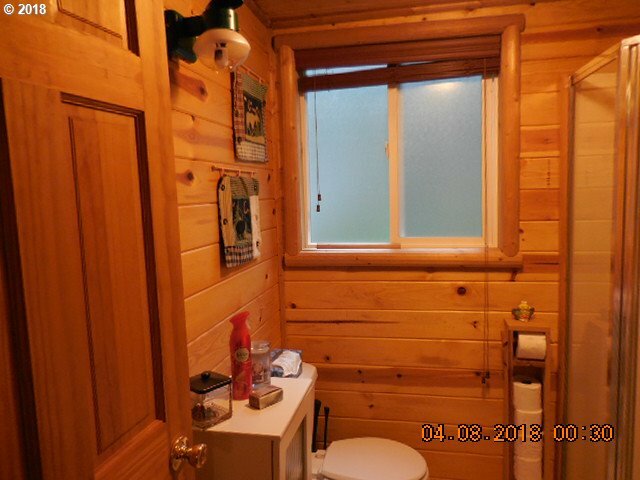 Nicely decorated.